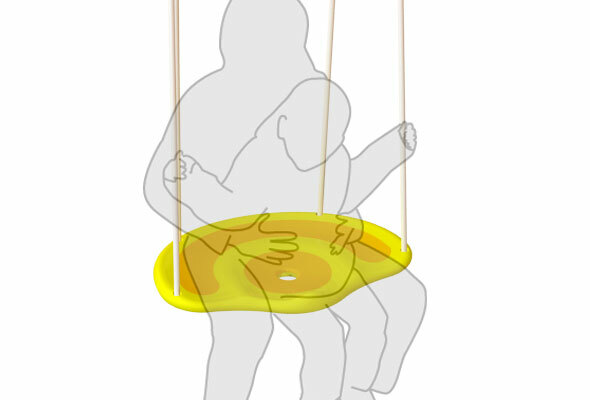 On current swings it is rarly possible for a mother or a father and her/his child to swing together. 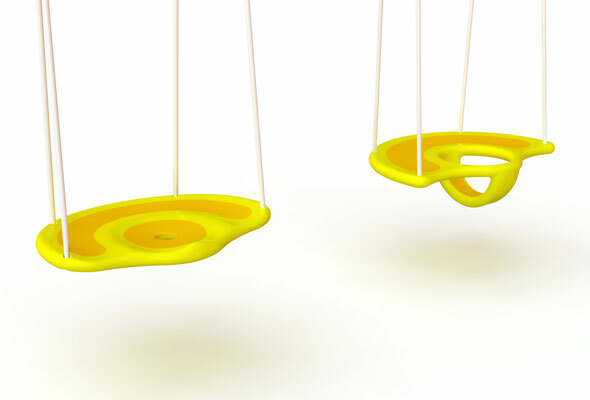 Specially if the children are young the only way to "play" together is that the parent pushes the child on the swing. 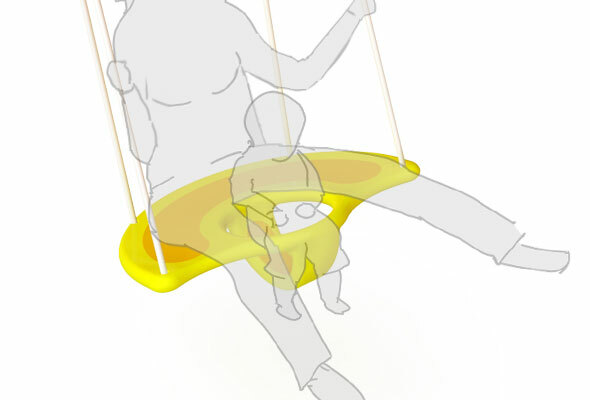 These two swings improve exactly this interaction and make it possible actually swing together. 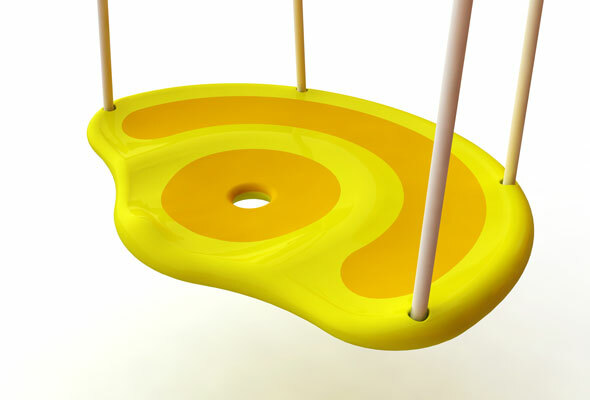 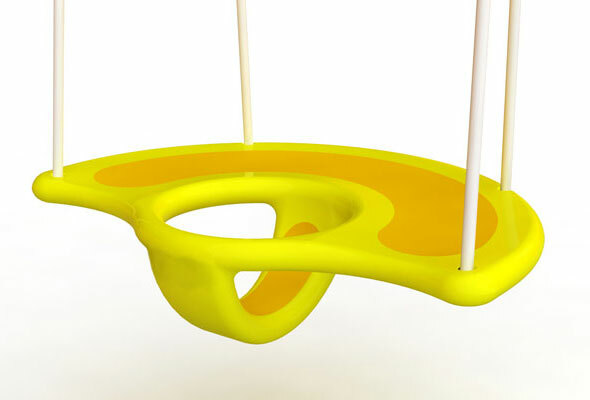 The first swing is designed for small children (3-7) and the second one for babies (1-3).